Come for a visit, or stay for a lifetime! Year round residence or vacation rental investment - you decide! Property features include a heated Olympic sized swimming pool, private sandy beach, private cocktail lounge, cafe, oceanfront marina with boat ramp and dockage, lighted tennis courts and oceanfront tiki, boat & trailer storage and more - all situated on 69 lush tropical acres. 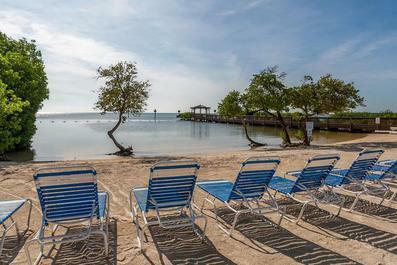 This resort setting is ideally located in the Upper Keys, just an hour or so from Miami International Airport. Close to local attractions, great restaurants and shopping, everything you'll need is nearby. 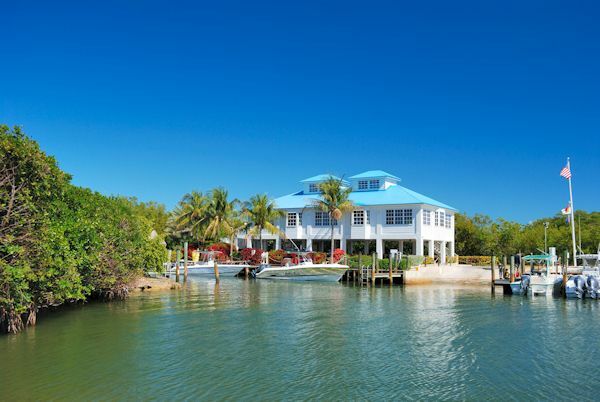 If you're interested in either sales or vacationing here at Ocean Pointe, call me today to learn more about your home away from home in the Florida Keys!